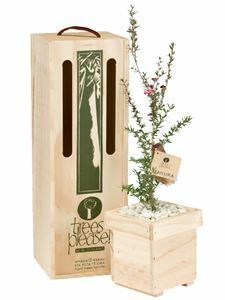 A living manuka tree is a wonderful gift to give on any occasion. 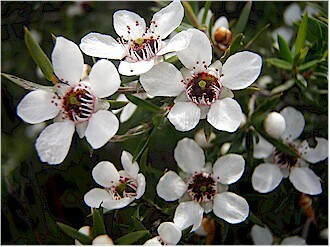 Manuka leaves have antibacterial properties, and manuka honey is known for its healing properties. 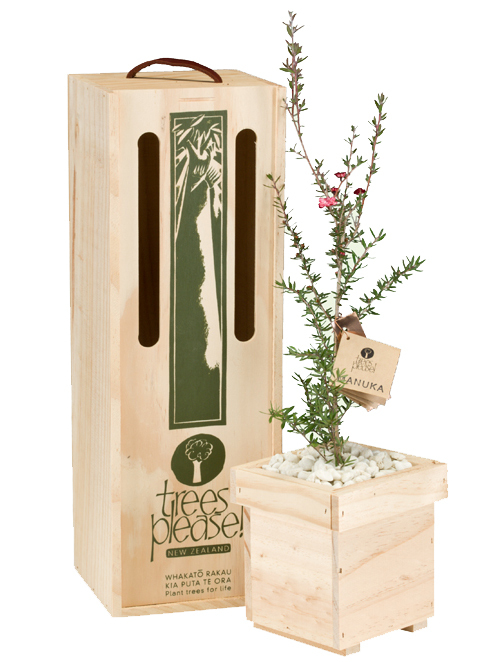 Manuka has a hardy red wood, and delicate pinky-white blossoms.